Coriander and tomato chutney, one more condiment for pokaras and snack, can also be called Hare Dhaniya ki chutney (green coriander chutney) or Hari chutney. I have already shared coriander chutney, but this is with tomato, mint and few other spices. This coriander and tomato chutney goes well with snacks as a dip. Hari chutney (green chutney) is very important accompaniment for chaat and our Indian starters or snacks. Chaat is served with 2 chutneys one is green chutney (hari chutney) and tamarind chutney or tamarind and dates chutney. 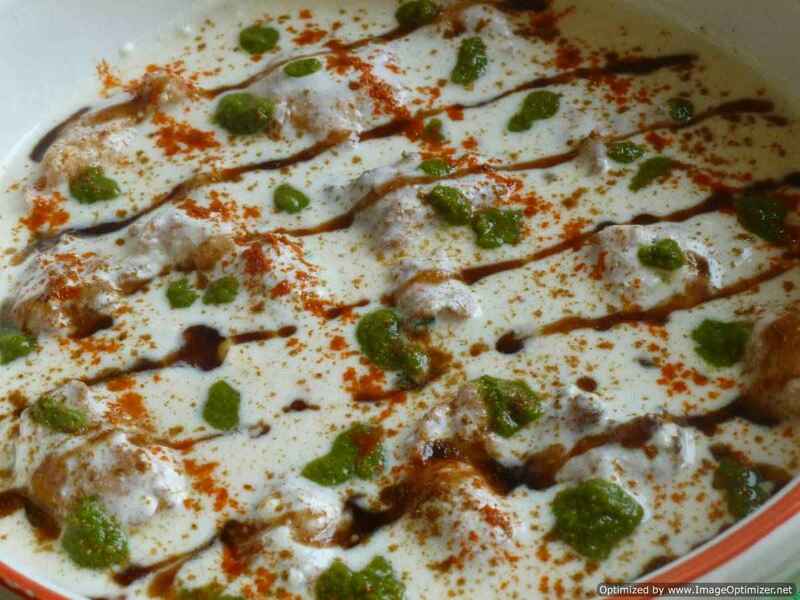 Green chutney is also known as chaat chutney or hari chutney. It is made with fresh herbs and can be made in minutes. 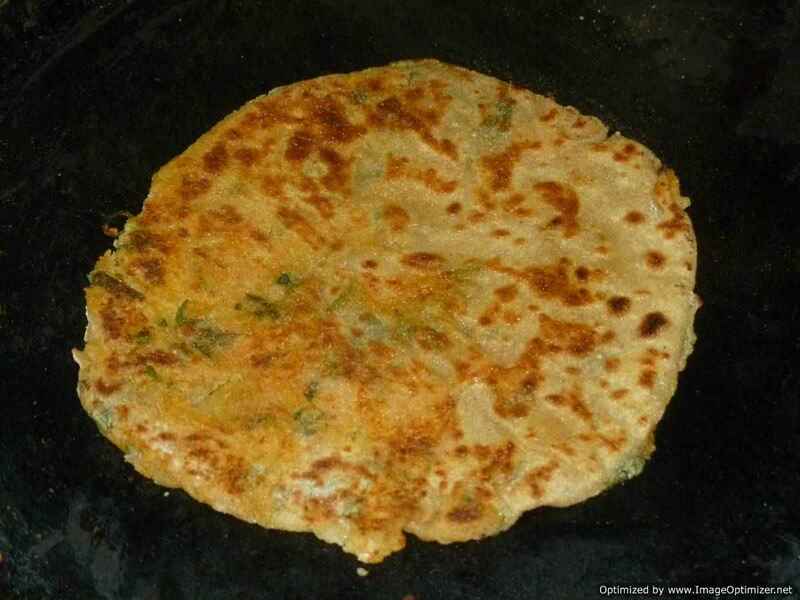 It is so versatile, that it goes with any chaat, pokadas, samosas, dhoklas, sandwiches or any starter. Dhaniya chutney is called as known as Hari chutney (green chutney). Hari chutney is a versatile and favourite Indian condiment used for chaats, as dips for samosas, pokaras or with plain roti or phulkas. Without hari chutney, any snack will be incomplete. 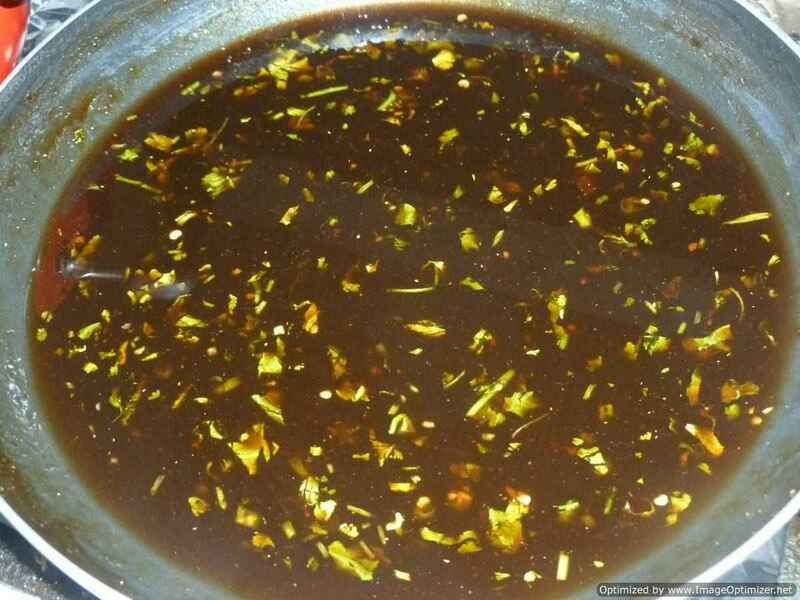 Hari chutney can me made either with mint leaves or coriander leaves or with both also. This is my most favourite sweet chutney among other tamarind chutneys. I got this recipe from my friend who is from Calcutta; she shared her recipe with me. 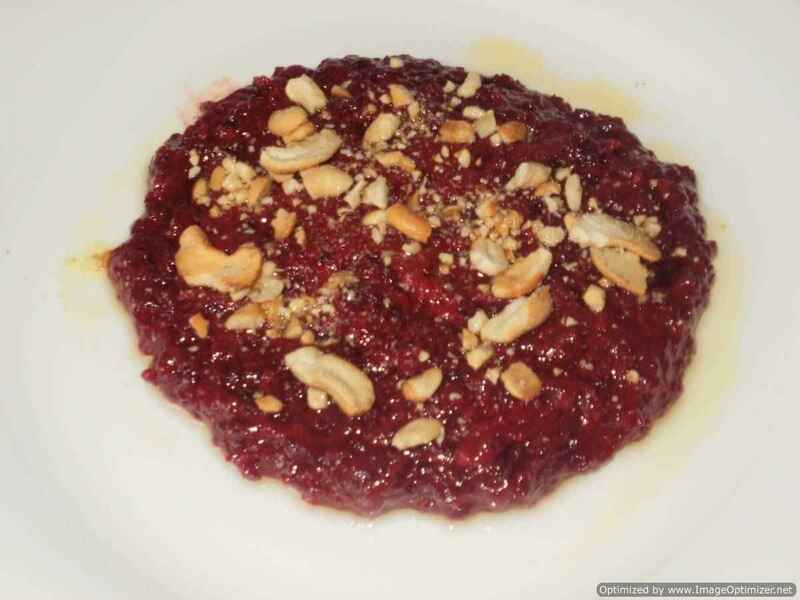 I made this sweet tamarind chutney which is different and tastes very good. In this I have added green chillies and coriander leaves which makes different from my previous chutney. For this you need tamarind pulp, buy dry tamarind which is red colour not black as it will not give you good colour. Mango and coriander chutney is very easy to make and different from other chutneys as in this no lemon juice or tamarind is needed as mango itself is very sour. No roasting also needed. Every body makes it differently but I like this way. This mango and coriander chutney goes well with snacks and chat items also.